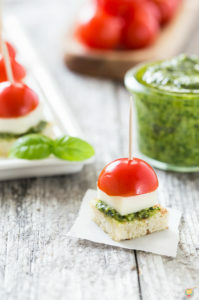 If you are looking for a healthier appetizer, serve these Caprese Bites with Pesto at your next gathering. Just the right size and just perfect! 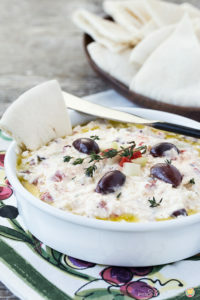 This Mediterranean Feta Dip is perfect to serve at your next gathering. 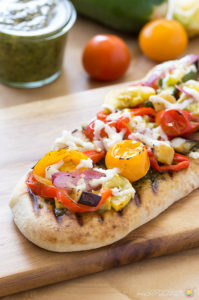 It is easy to make and full of great flavor! 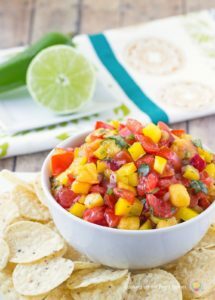 You will love this fresh salsa made with peaches! Today I’m sharing a recipe that I made for Christmas Eve that was part of our Feast of the Seven Fishes event. Being Italian, I’ve decided the last couple of years to make seven different kinds. 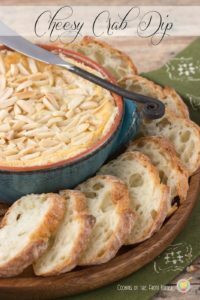 This Cheesy Crab Dip was a great addition to our appetizer course. 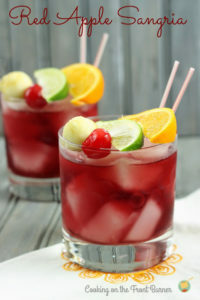 This Red Apple Sangria is the perfect drink for fall! 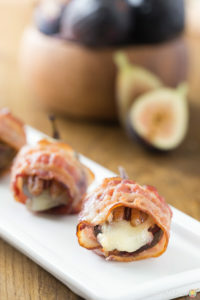 Imagine yourself relaxing, perhaps sitting by a fire or creating this drink for a party. 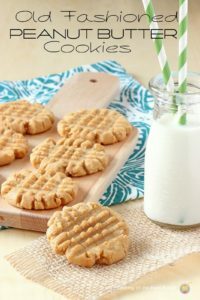 It is easy to make and should be on your must try list!